Posted on Sunday, August 5th, 2012 at 1:02 am. Join Taiwanese American Professionals – New York (TAP-NY) at the Chinatown Summer Street Festival! This year’s theme is: Building Healthy Homes and Communities. 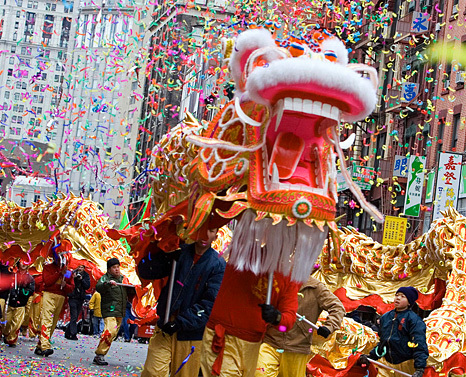 Celebrating the cultural and historical richness of Chinatown, this Festival recognizes the valuable contributions of New York’s immigrants. Attendees learn about a myriad of programs and services available in the community. Attracting over 7,500 people – residents and tourists – each year, the festival offers exhibits, free healthcare services, entertainment, and children’s activities.